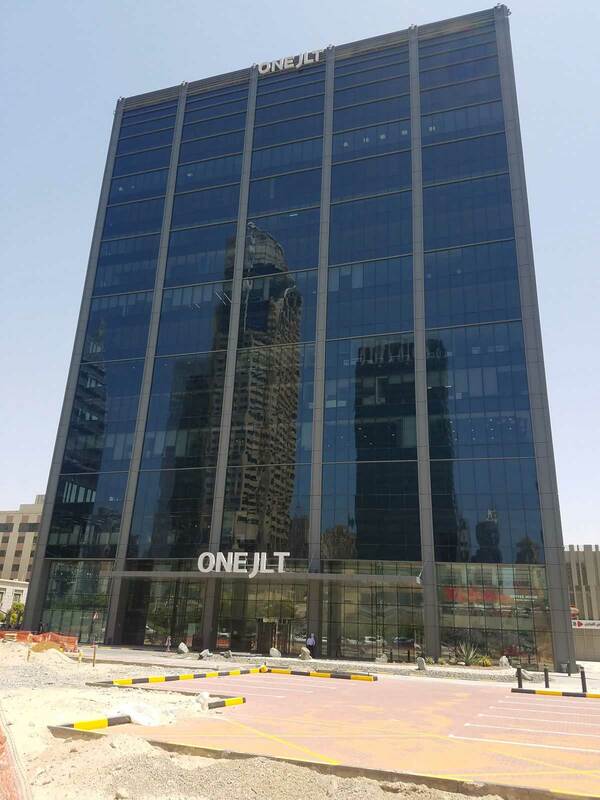 We have great pleasure in announcing Devar have continued its Dubai success by securing another new project located at the 23,400 m2, 14 floor LEED Gold accredited One JLT office tower with installation commencing start of June 2018. 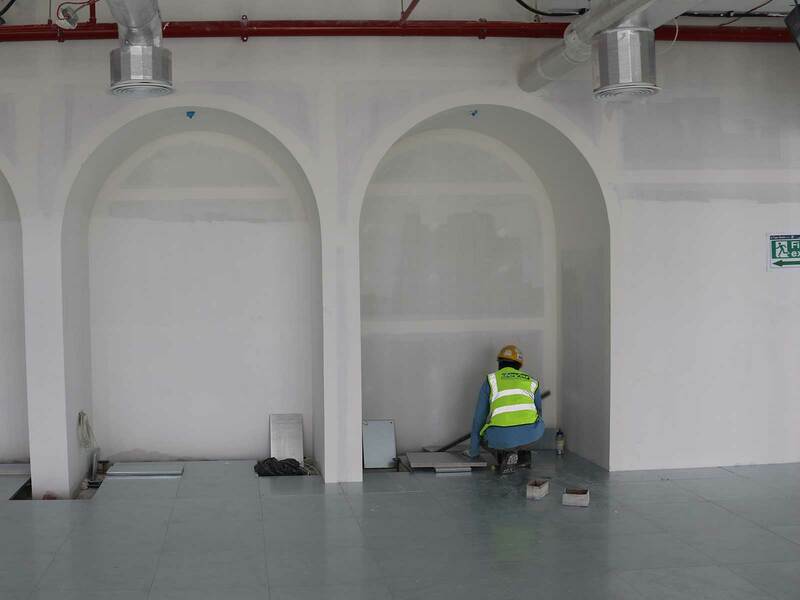 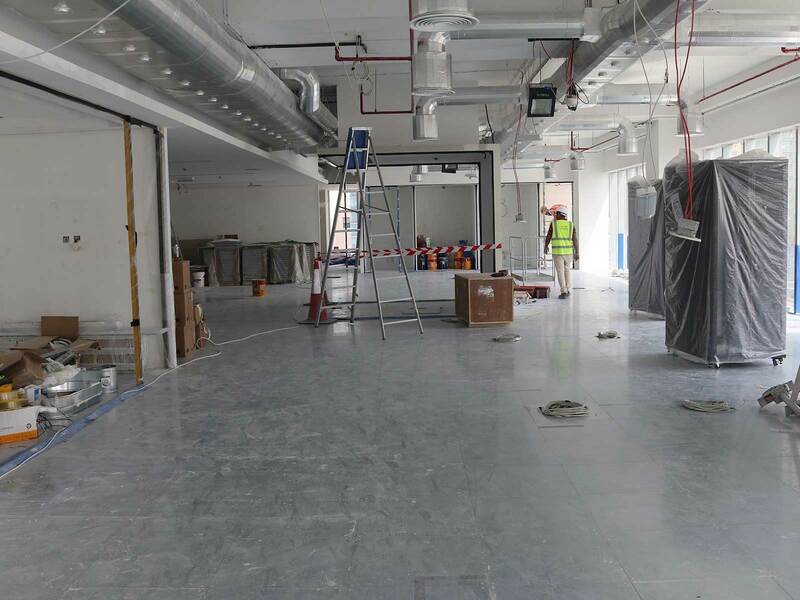 Devar have been awarded the supply and installation of raised access floor for One JLT’s new key tenant Edelman who are the world’s largest privately-owned communications marketing firm with more than 5,500 staff working out of 65 cities around the world. 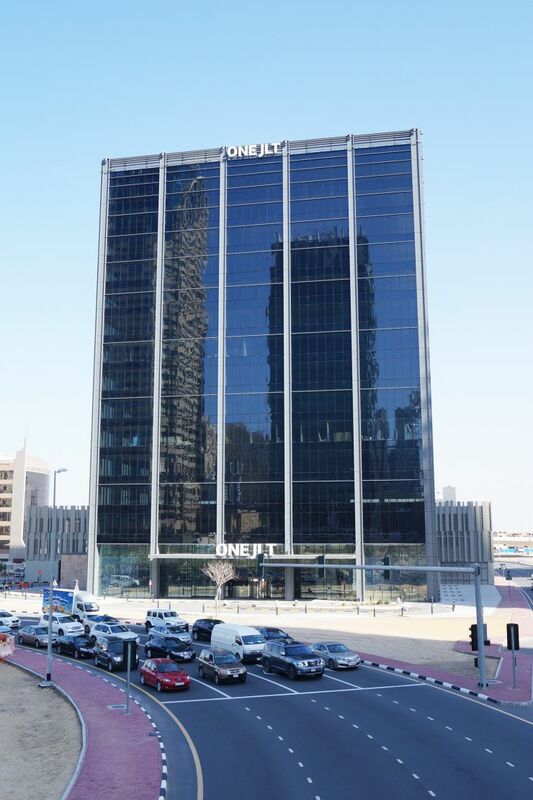 They are also the largest PR agency in the Middle East, with over 160 staff working across the region for clients such as Facebook, Linkedin, Nike and The Ritz Carlton to name but a few. 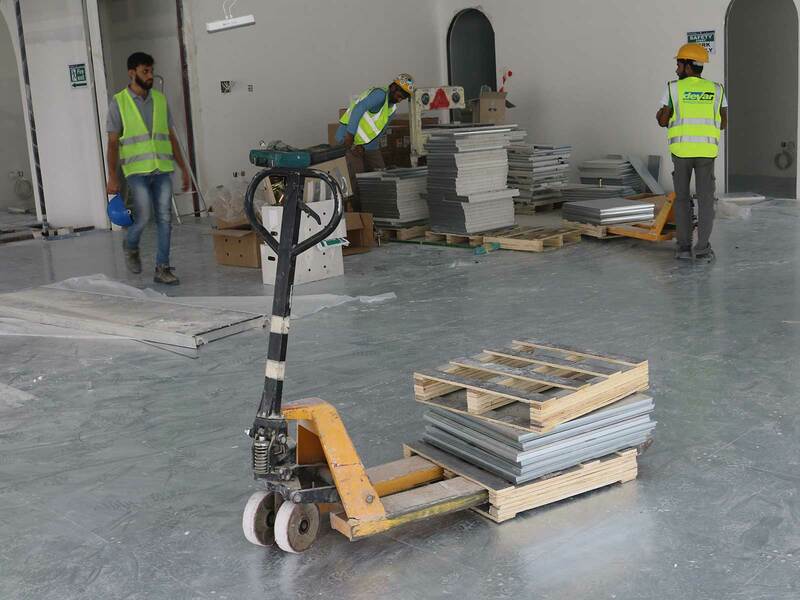 The raised access floor system will range from a 150mm FFH up to 300mm FFH utilising our LMG670 Medium Grade Calcium Sulphate Corner Lock System accepting a range of soft floor finishes such as carpet, wood and terrazzo as well as our HPL finished panels.